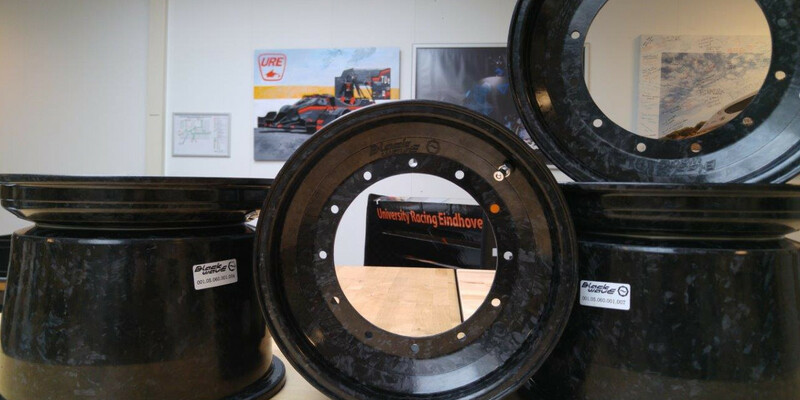 Blackwave offers a lightweight and reliable „plug and play“ carbon rim system for Formula Student teams. 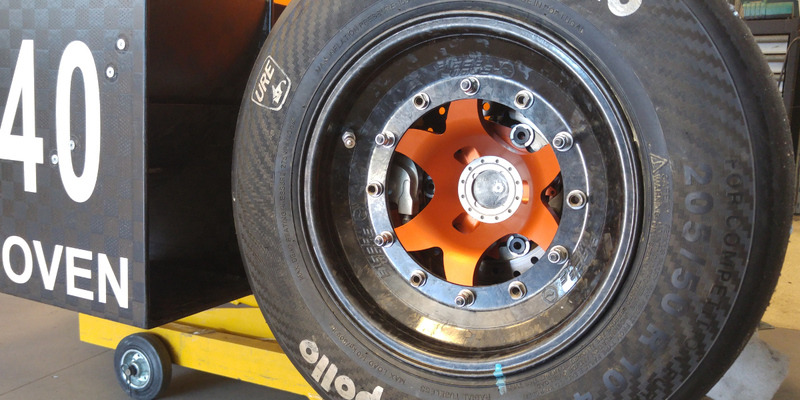 The „Formula Student carbon rim bed“ is designed for racing purposes and has a great price-performance ratio. The rim is optimized to meet FS competition-relevant criteria. 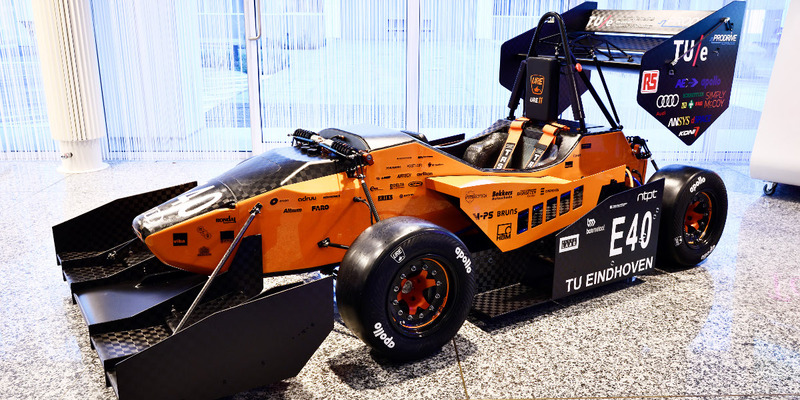 During their time at Formula Student, the founders of Blackwave wanted to apply the carbon-SMC process, which they had worked with during their time at Airbus. 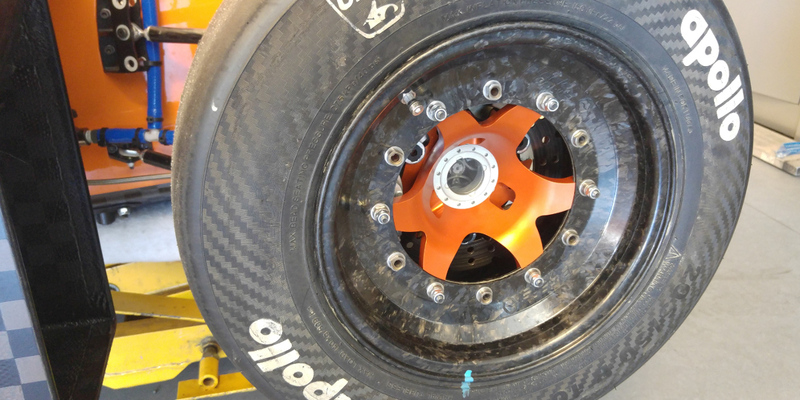 As a result, the first carbon SMC rim was developed and successfully used in 8 competitions. 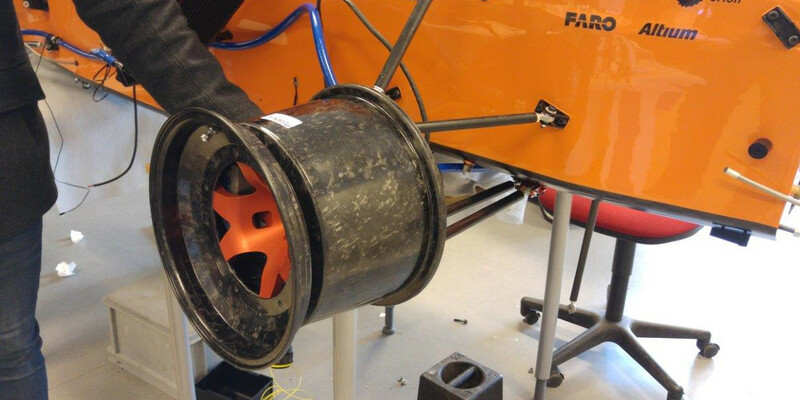 After 3 years of continuous development, the rim can now be offered to other Formula Student teams. 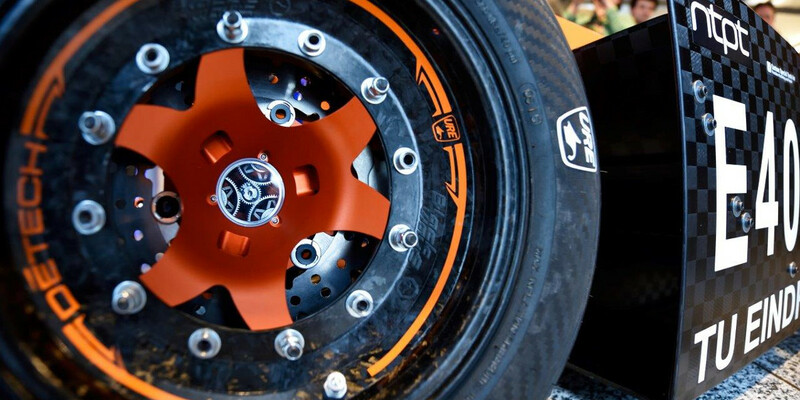 The carbon rim is specifically designed for racing. 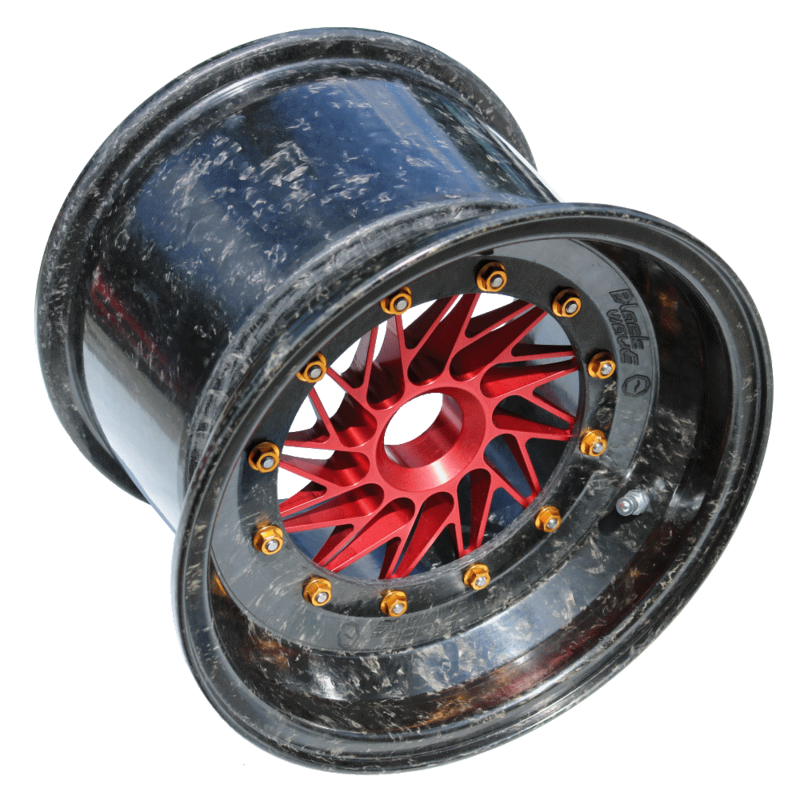 The rim convinces with high load capacity, stiffness and reliability combined with its light weight. Geometry and bolt pattern are chosen in a way that conventional rim beds can be exchanged easily and without any modifications. For further details, CAD data is available. 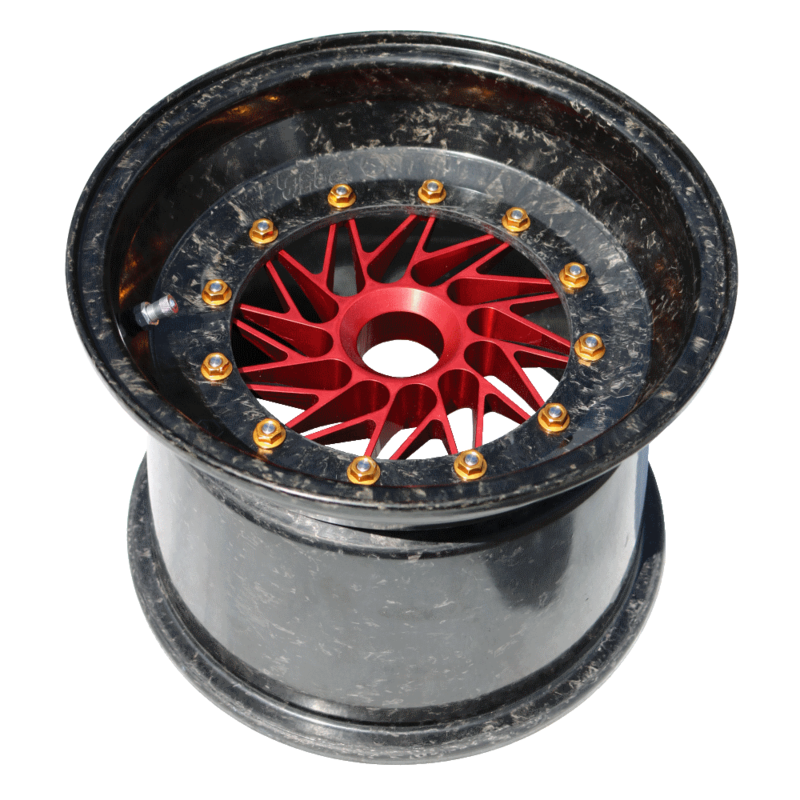 The rims are delivered ready to race and come with an installed aluminum valve. The shells are structurally bonded in the desired configuration and supplied as an airtight unit. The delivery content does not include the wheel center and bolts. 2 Sets (8 pcs) Most Popular! Please note that prices do not include sales tax and delivery cost. For other quantities or special requests, contact Blackwave. The rims are designed for 10’’ tires. The tire should only be fitted when rim is fully assembled and tightened with screws. We strongly recommend that the mounting of the tire is performed by authorized and trained specialists and with the appropriate machinery. To prevent damage of the rim flanges, use plastic protectors. After mounting the tire, the wheel should be balanced. The air tightness of the shells is ensured for demanding racing applications. If delivery is made to a non-EU country, additional taxes, duties or fees may be charged to your order that are not included in our invoice but are payable directly to local customs or tax authorities. For details please contact these authorities. For further questions concerning the rim, configurations or order, please contact Blackwave under fs@blackwave.de or +49 89 189 658560.